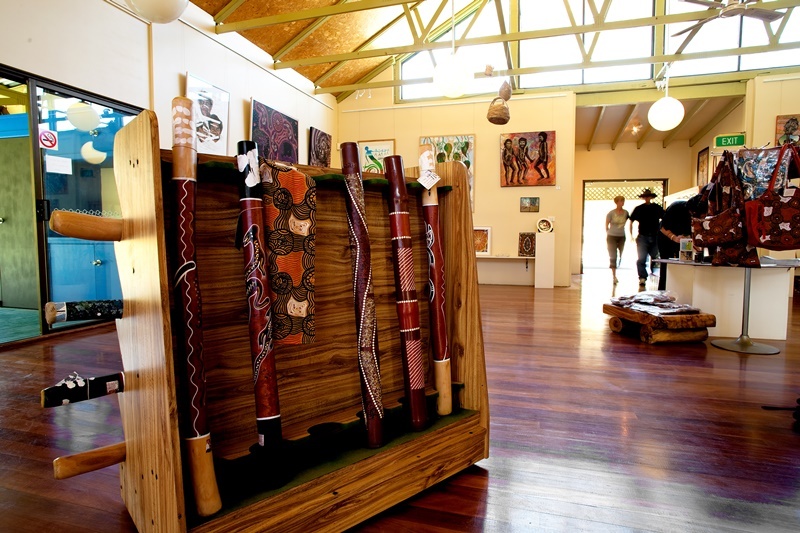 Yarrawarra Aboriginal Cultural Centre is situated midway between Coffs Harbour and Grafton in Northern Nsw. Drive North past Woolgoolga or South past Halfway Creek to take the Yarrawarra/Red Rock turn off. Turn left on to Red Rock Rd. Follow the signage. 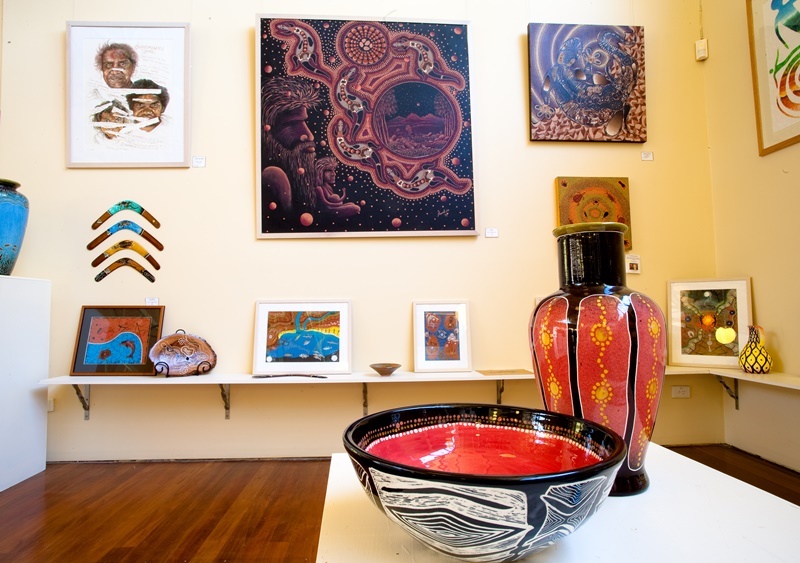 Yarrawarra Aboriginal Cultural Centre is open week days from 9.00am to 4.00pm, Wednesday to Sunday.